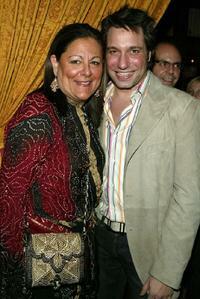 Fern Mallis and Thom Filicia at the Olympus Fashion week launch party. 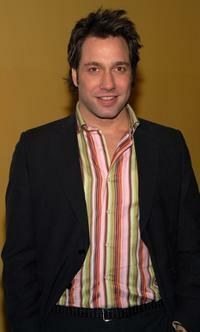 Thom Filicia at the Marc Jacobs Fall 2004 fashion show during the Olympus Fashion week. 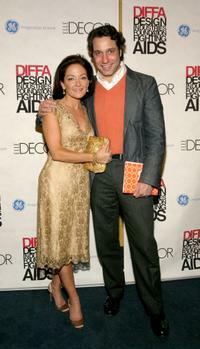 Thom Filicia at the Elle Decor's "Dining By Design" event. 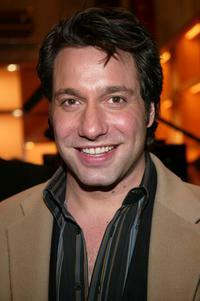 Thom Filicia at the 31st International Emmy Awards Gala. 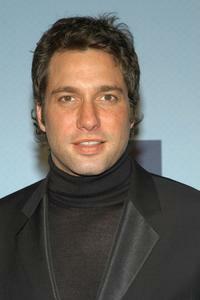 Thom Filicia at the 2003 Emery Awards. 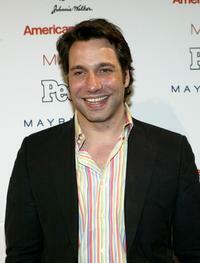 Thom Filicia at the "People En Espanol" 50 Most Beautiful People Gala. 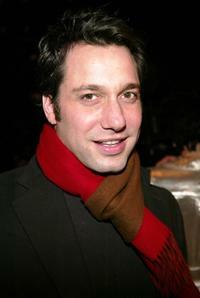 Thom Filicia at the Vanity Fair party during the 2004 Tribeca Film Festival. 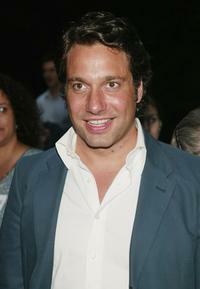 Thom Filicia at the Louis Vuitton 150th Anniversary party and store opening celebration. 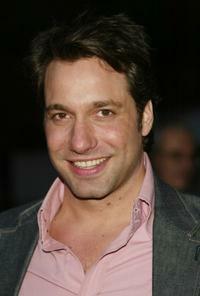 Thom Filicia at the Louis Vuitton 150th Anniversary party and store opening during the Olympia Fashion Week 2004. 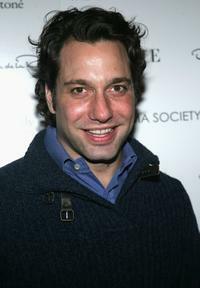 Thom Filicia at the Martha Graham Dance Company Opening Night Gala. Margaret Russell and Thom Filicia at the "8th Annual Elle Decor by Design Benefiting DIFFA" during the Olympus Fashion week. 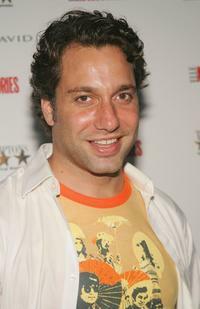 Thom Filicia at the 2005 Hamptons Film Festival closing night screening of "Proof." 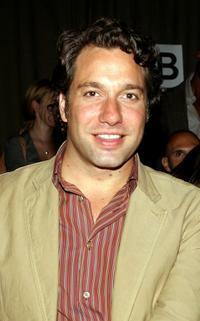 Thom Filicia at the benefit screening of "The Family Stone." 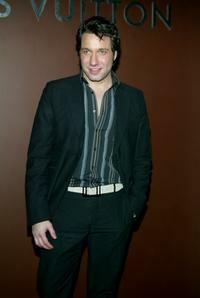 Thom Filicia at the Olympus Fashion Week Spring 2006. 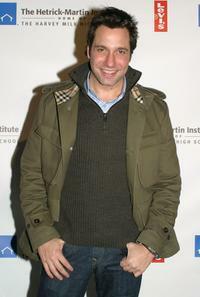 Thom Filicia at the Public Theater's summer benefit and opening night performance of "Much Ado About Nothing." 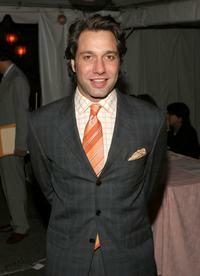 Thom Filicia at the Olympus Fashion Week Spring 2005. 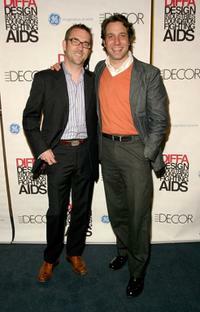 Ted Allen and Thom Filicia at the "8th Annual Elle Decor by Design Benefiting DIFFA" during the Olympus Fashion week. 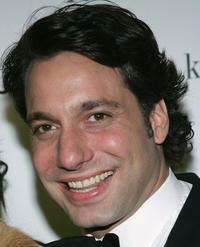 Thom Filicia at the 2004 Princess Grace Awards.